The 101 number is available 24 hours a day, seven days a week. Each call will never cost more than 15p, even from mobiles. If you are deaf or are speech impaired you can text ‘Police’ and your message to 60066. In an emergency, if life is is endangered or to report that a crime is in progress, please call 999 as usual. Your Police Community Support Officer is PCSO Paul Moorey who can be contacted via the usual Kent Police non-emergency number 101. 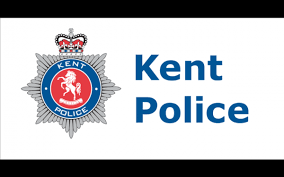 Kent Police in Ashford now has its own Facebook page. Click here to access it. To find out how to sign up for regular updates from your local Neighbourhood Watch Co-ordinator please click here.